Snrk.de mostly is about Henry Holiday‘s illustrations (engraved by Joseph Swain) to Lewis Carroll‘s tragicomical ballad The Hunting of the Snark. If – and the thing is wildly possible – the charge of writing nonsense were ever brought against the author of this great blog, I will not (as I might) point to the fact that throughout my Snark hunt, my two greatest assets have been mental stability and being, like, really smart; and that the crooked Boojum also played its cards very hard and, as everyone knows, failed to stop me – which would qualify me as not smart, but genius….and a very stable genius at that! As promised, I will not point to that – even though it would be true if I would state it three times. Very true. Very, very true. Rather, I point to those (like John Tufail and Mahendra Singh) who really helped and encouraged me and, last not least, to those many people who turned the Internet into a humongous museum through which I could stroll while loafing on my sofa. That was the place where my Snark hunt started in December 2008, and snrk.de is place for presenting my trophies since 2012. On 2017-10-09, snrk.de underwent a major change. I added a blog to the site and rearranged it completely. If you previously used links to snrk.de and your browser now doesn’t find them anymore: Some of these links still may work if you replace snrk.de by old.snrk.de. ※ The Beaver‘s lace making is “wrong” (in Carroll’s view) if lace making stands for vivisection. ※ Lewis Carroll liked to create “portmanteau words”. I suggest that the Boots is the maker of Bonnets and Hoods. I am an electronics and mechatronics engineer living near Munich in Germany. I know how to work scientifically, but not in the field of arts and literature. In that field of research I am an amateur. Therefore I don’t have to protect any reputation in academic Snarkology. Nevertheless, if you publish papers about, for example, references from The Hunting of the Snark to Thomas Cranmer, please give credit to those, who addressed that topic already. That’s me (2015, 2015, 2016), but also Karen Gardiner (2018), Mary Hibbs (2017, pen names: Mary Hammond and Sandra Mann) and Angus MacIntyre (1994). 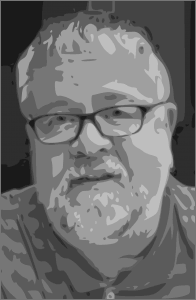 ※ Posts and Pages: I use WordPress to run snrk.de. WordPress offers to publish “posts” and “pages”. In this blog you will often find pairs of articles where one of them is a post and the other one is a page. In such a pair of articles, both have the same title where the post is a brief blog article and the associated page then goes into more detail. ※ Comments: I disabled the commenting function for almost all articles. Sorry, there is too much bot spam. But you can write to me. I use boojum.snrk.de for rants and other stuff. meikekluge.snrk.de is a blog which I maintain for my mother. In order to avoid collecting personal user data and to minimize spam, I disabled blog registration. This site complies with the European General Data Protection Regulation and obeys to the Do Not Track (DNT) header. In order to make things easy to me, nobody can register with snrk.de and leave personal data in the blog database. Therefore no such data are collected. 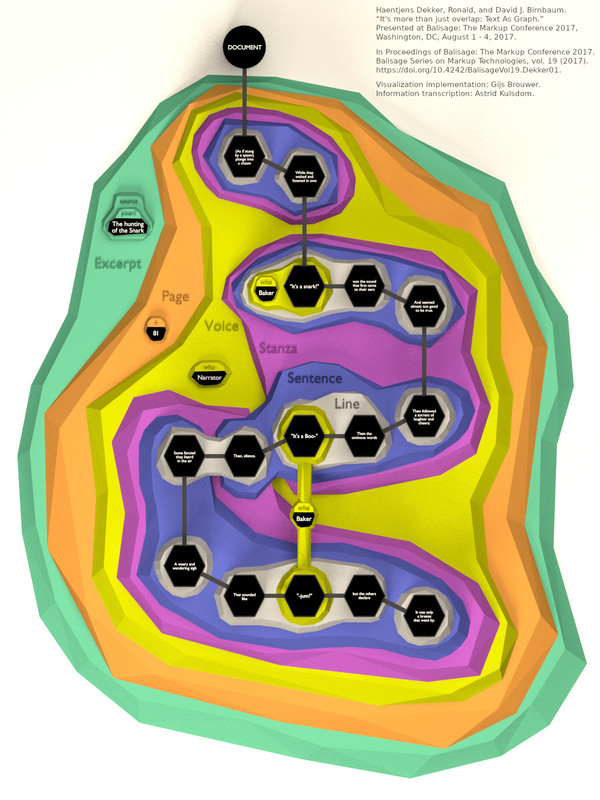 CC BY-NC-SA 4.0 is the license for images in this blog if not indicated otherwise. Incidentally, in parallel to my little note in the Knight Letter № 100 on the Baker’s “hot” names and on Henry Holiday’s pictorial reference to Thomas Cranmer’s burning, a paper »Life, Eternity and Everything, Hidden Eschatology in the Works of Lewis Carroll« suggesting textual references from The Hunting of the Snark to Thomas Cranmer’s Forty-Two Articles has been published in The Carrollian (July 2018, № 31, p.25~41), a journal of the Lewis Carroll Society in the UK. The author, Karen Gardiner, is an Anglican priest. She also knows the objections of Revd. C.L. 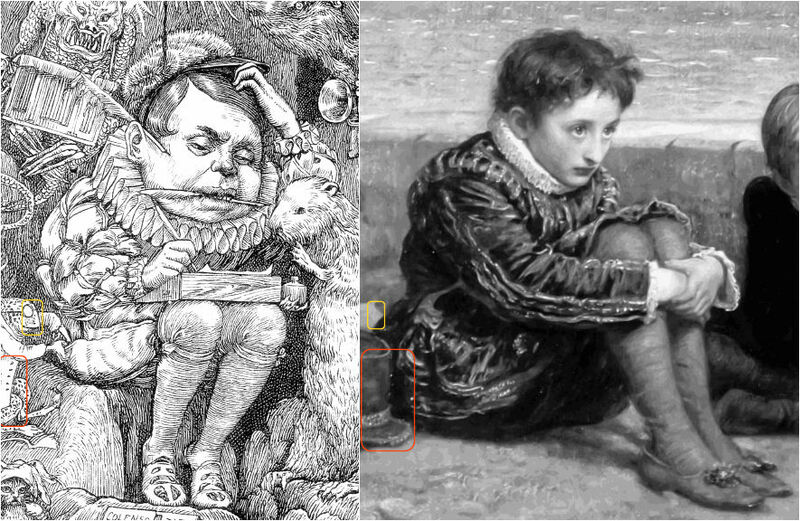 Dodgson (aka Lewis Carroll) angainst the dogma addressed by Article № 42 of Thomas Cranmer’s Forty-Two Articles. 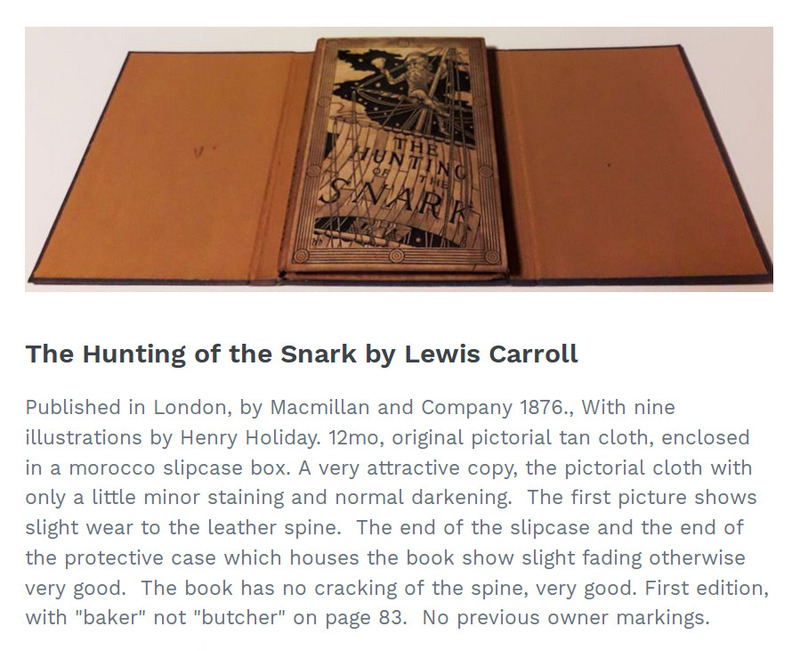 In Lewis Carroll's "Hunting of the Snark", the Snark says ' What I tell you three times is true "
What ? No he doesn't. It's the Bellman who says that. No, it's the Snark. No, it's the Snark. No it's the Snark. Do you think that this “baker” on page 83 really proves that this is a first edition and that it should be “butcher”? You find the answer in any contemporary Snark edition. First edition, first printing, with “Baker” for “Banker” on page 83. First issue with “baker” not “butcher” on page 83. It is unknown how many copies were printed this way. This is about line 560 on page 83, the last page of Lewis Carroll’s tragicomedy. A “Baker” in that line is no proof that the book is a rare first Snark edition. All copies are printed this way, because that is how it should be. In Henry Holiday’s illustration on page 82 you see the head and a hand of the Baker, not the Banker (and not the Butcher either). Remember, the Banker had to be left behind in the previous chapter. So there is nothing special about “Where the Baker had met with the Snark.” This alleged error is myth. Those rare book traders just didn’d (and still don’t) check the facts. Then there is the JubJub. If you read somewhere that the bird never will look at a “bride”, then better check line 386 on page 55 in the original Snark edition. 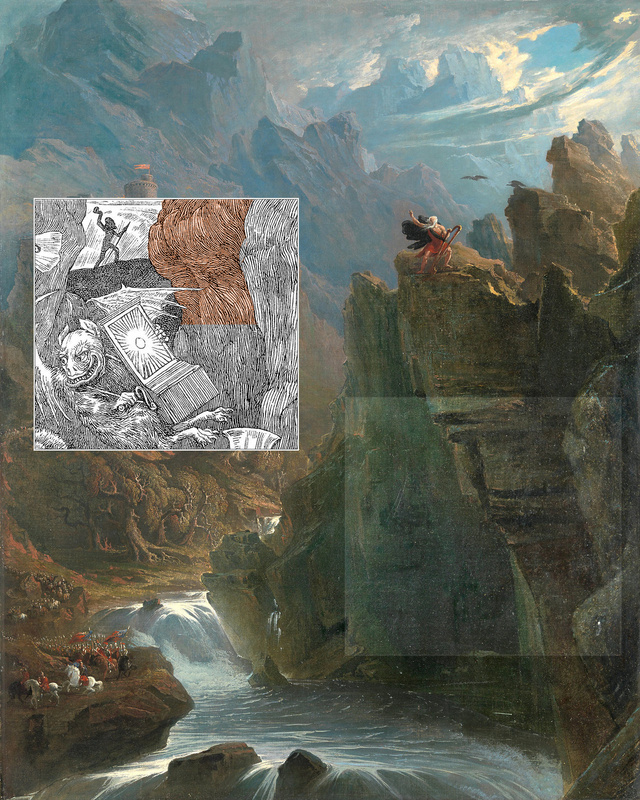 In this image one of the elements has been marked (orange frame) which Henry Holiday borrowed from a 17th century painting (by an anonymous artist). This might be a bit different from the borrowing described by T. S. Eliot in 1920. 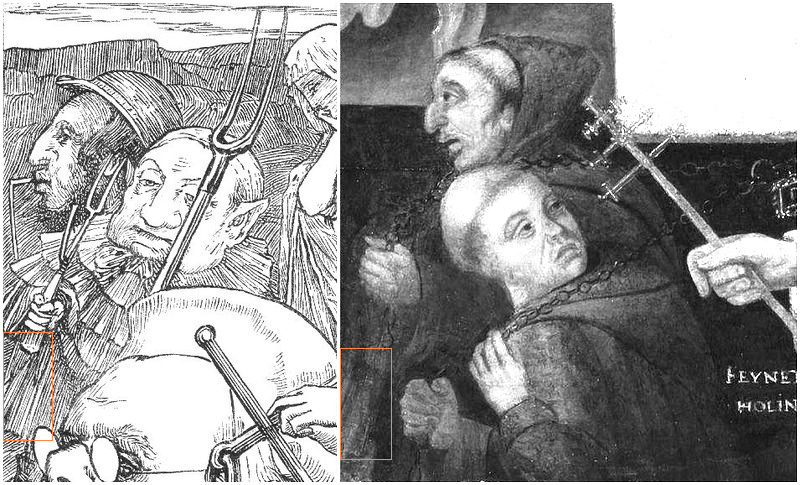 In the example shown here, the borrowing of the pictorial allusion is inconspicuous. It doesn’t enrich Holiday’s illustration. It’s only purpose might be that of a signpost pointing to another work of art. 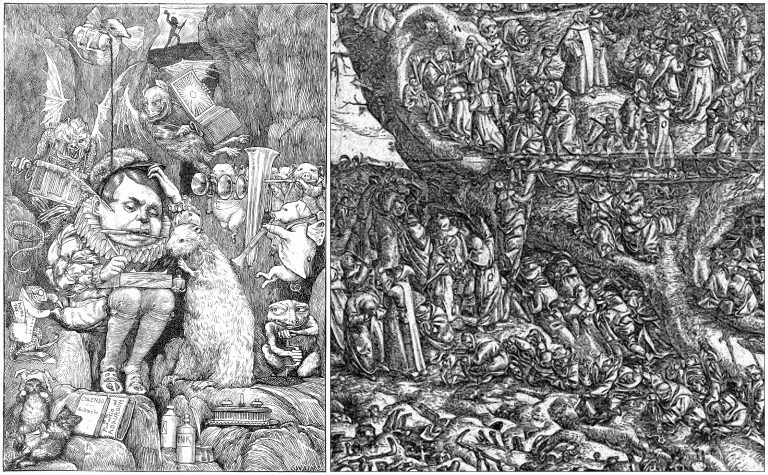 In some of his illustrations to Lewis Carroll’s The Hunting of the Snark, Henry Holiday alluded to The Image Breakers, a 16th century print made by Marcus Gheeraerts the Elder. I see at least one of Holiday’s pigs in that print and also something which Henry Holiday could have turned into a Moritz bass tuba. 2019 is the year of the pig. 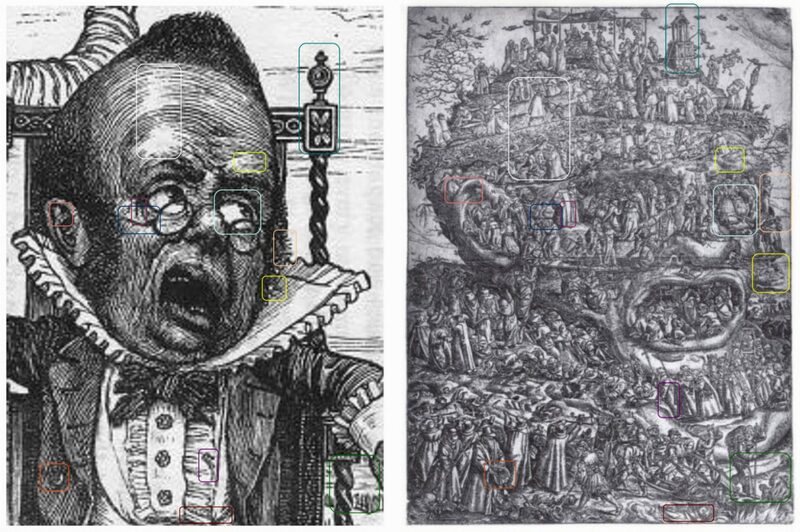 Does that make me see pigs everywhere, or did Henry Holiday see that pig in Gheeraert’s print too? One of the surest tests [of a poet’s superiority or inferiority] is the way in which a poet borrows. Immature poets imitate; mature poets steal; bad poets deface what they take, and good poets make it into something better, or at least something different. The good poet welds his theft into a whole of feeling which is unique, utterly different than that from which it is torn; the bad poet throws it into something which has no cohesion. A good poet will usually borrow from authors remote in time, or alien in language, or diverse in interest. Likewise, a good illustrator welds the theft into a whole of feeling which is unique, utterly different and sometimes even funnier than that from which it is torn. Main image: Segment of John Martin’s painting The Bard (c. 1817). 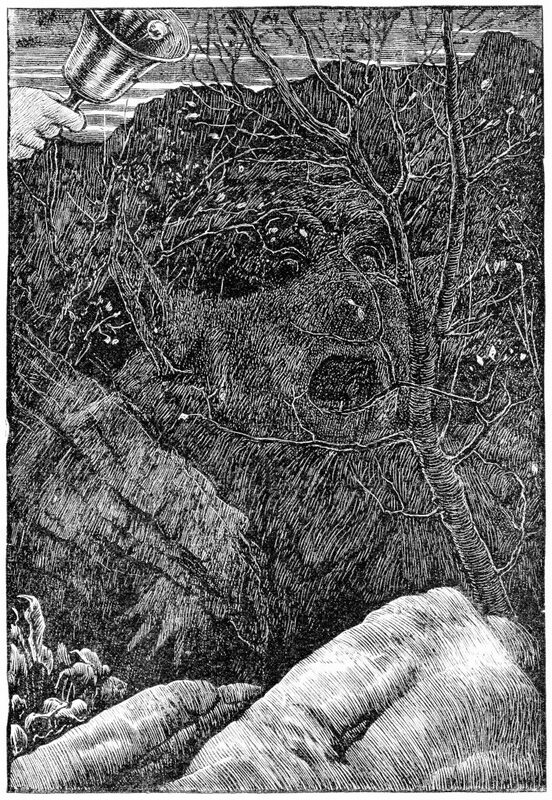 Inset: From a segment of an illustration (1876) by Henry Holiday to the chapter The Beaver’s Lesson in Lewis Carroll’s The Hunting of the Snark. And Lewis Carroll may have borrowed from Thomas Gray.